KONTAN.CO.ID - JAKARTA. 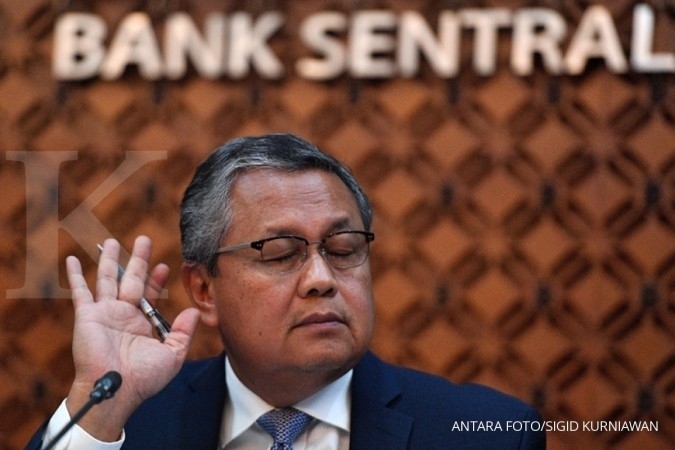 Bank Indonesia Governor Perry Warjoyo said on Tuesday the central bank had spent Rp 7.1 trillion (US$476 million) since last Friday to help the rupiah, which stood at Rp 14,930 per US dollar at 3:30 p.m. on Tuesday. 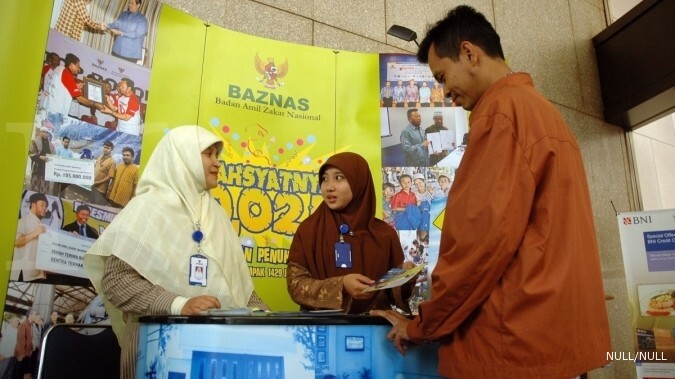 “Last Friday, we spent Rp 4.1 trillion to buy government debt papers sold by foreigners. Yesterday [Monday], we spent Rp 3 trillion,” said Perry in the House Representatives building as reported by kontan.co.id. He stressed the bank would always intervene in both the foreign exchange market and the secondary market to help the rupiah from strong external pressure in recent months. 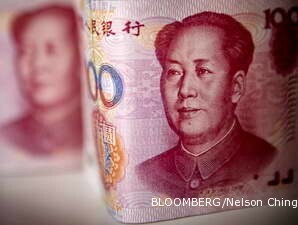 He added the central bank had also increased its seven-day reserve repo rate ( 7DRRR ) to 5.5 percent to keep the currency at its acceptable rate. “We hope that [with the intervention], financial assets like government debt papers remain attractive,” Perry said, claiming that with the 7DRRR increase, there was still capital inflow in the period between June and August. 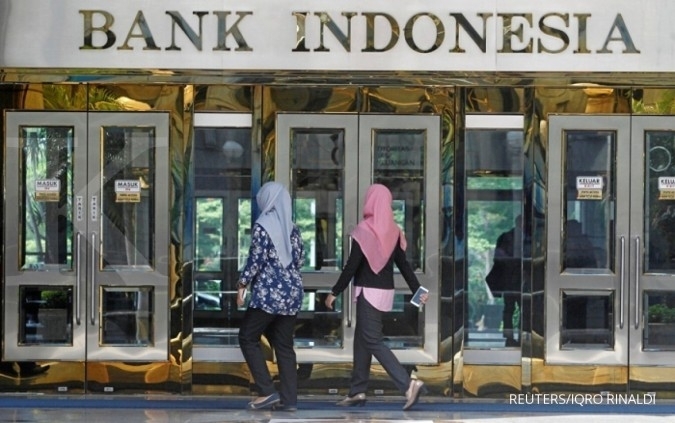 Previously, head of BI monetary management department Nanang Hendarsyah said the rupiah weakening was not only sparked by global pressure, but also because corporations needed to buy US dollars to finance their imports. 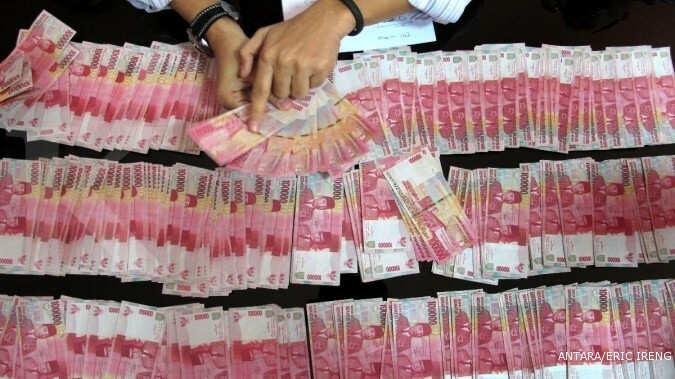 But he stressed the main factor of the rupiah weakening was the revision of US GDP from 4.1 to 4.2 percent, the move of the People's Bank of China to weaken renminbi value amid the China’s trade war with the US and the drop of Argentina’s peso and Turkey’s lira.